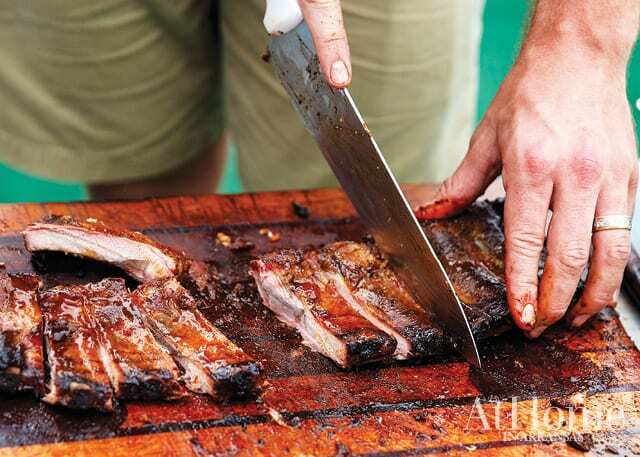 Above: More than 200 teams from across the country participate in the annual barbecue contest. Photo courtesy of Mike Kerr. 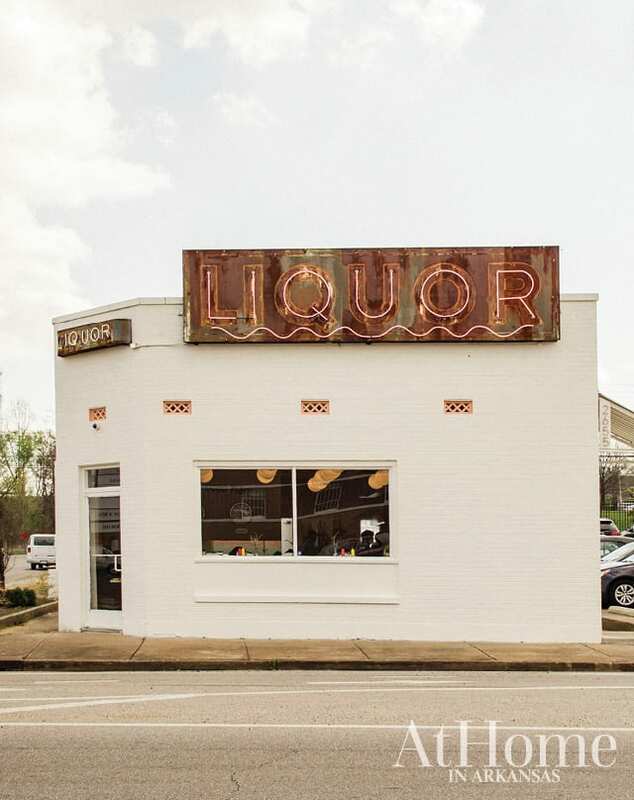 Meet at the gazebo at the corner of Cooper and Young in midtown Memphis to grab a map and start the third annual Cooper Young Garden Walk. 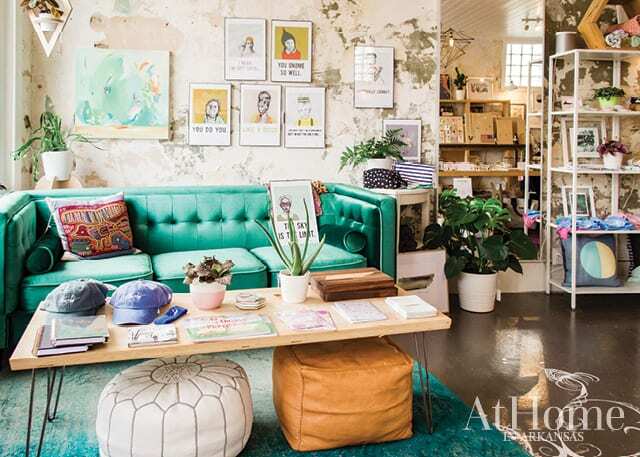 The event showcases more than 75 beautiful urban gardens, plus art installations, artist studios, urban farms, and shopping in the surrounding neighborhood. Catch speakers Dr. Doug Tallamy (author of Bringing Nature Home) and horticulturist Chris Cosby throughout the weekend for inspiration on how to incorporate native plants into your garden. Visit cooperyounggardenclub.org for ticket information and more details. 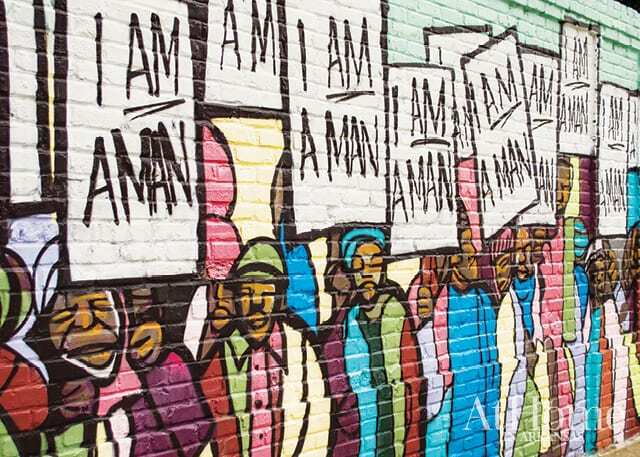 Above: “I Am A Man” mural by Marcellous Lovelace on South Main Street. 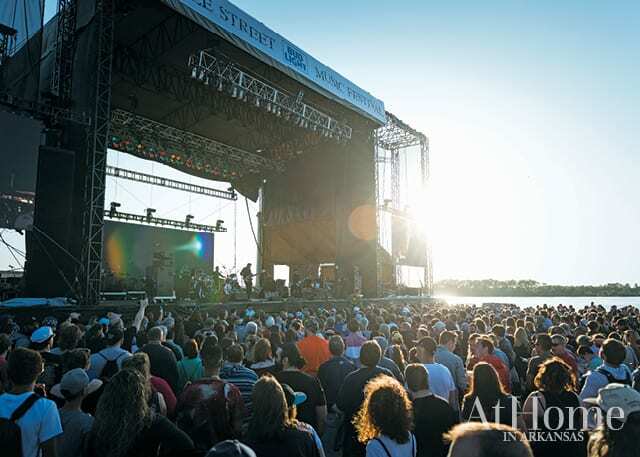 This street festival happens the last Friday of every month and has become a staple in the burgeoning arts scene in downtown Memphis’s South Main Historic Arts District. 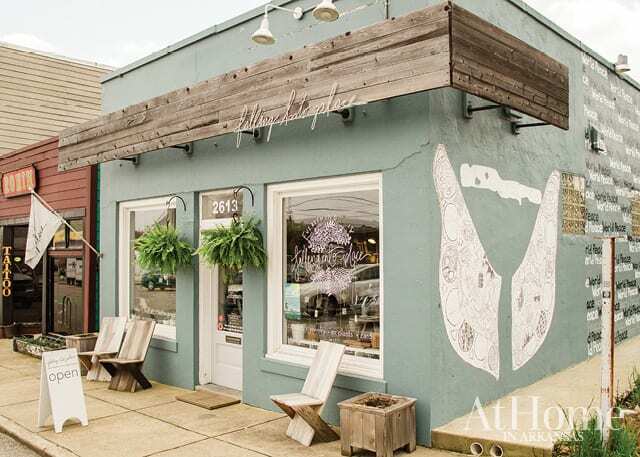 Galleries and shops along South Main stay open late, restaurants and bars celebrate with drink specials, and there’s often live music spilling into the street. 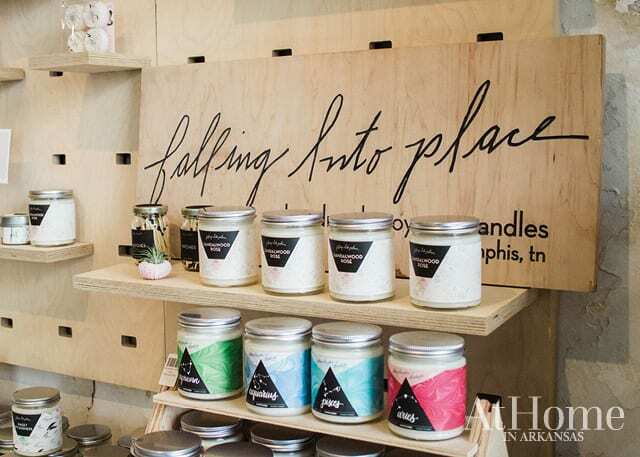 It’s the perfect opportunity to soak in the city’s creative energy. 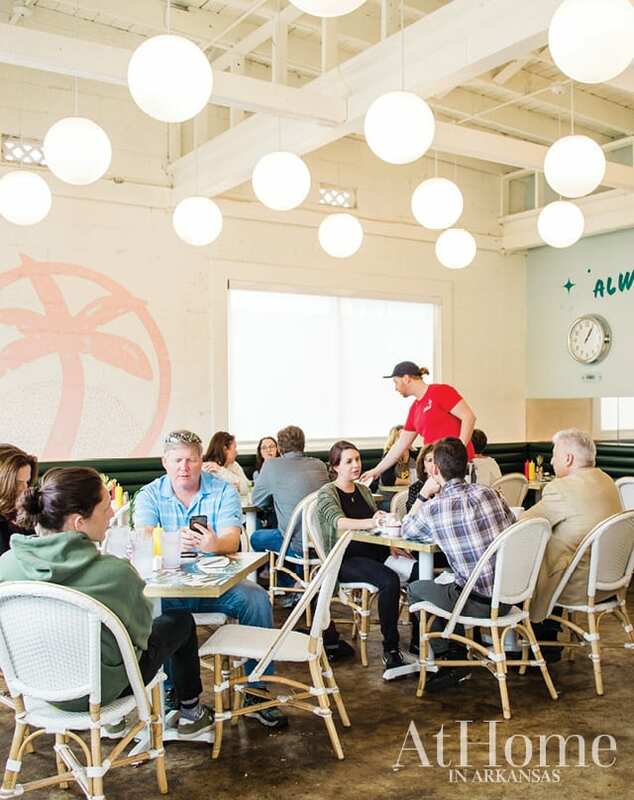 Visit gosouthmain.com for more information. 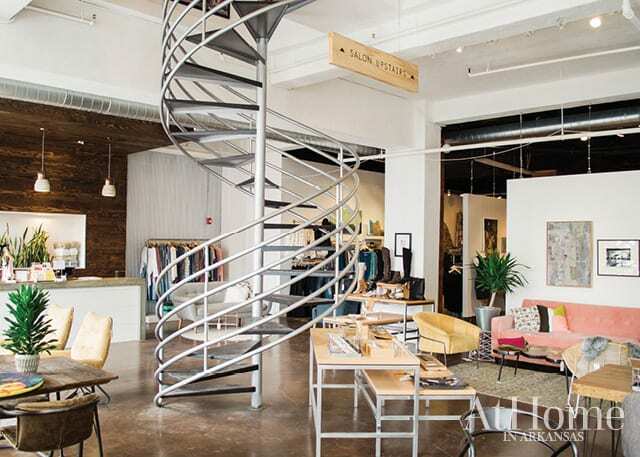 We recommend walking (or Ubering) more than 10 feet off of Beale to some of Bluff City’s growing arts districts. 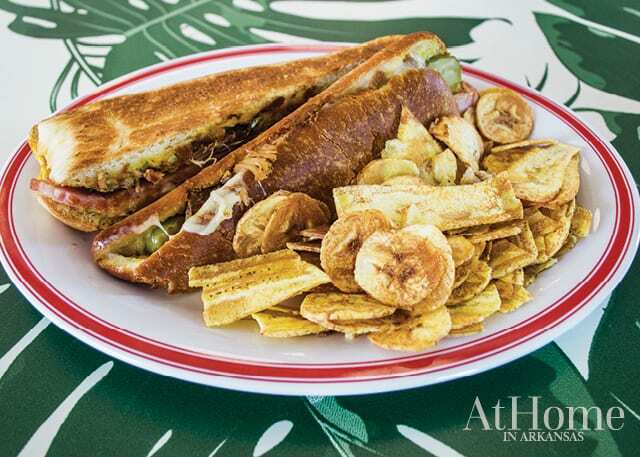 Above: A sandwich served with plantain chips at The Liquor Store. 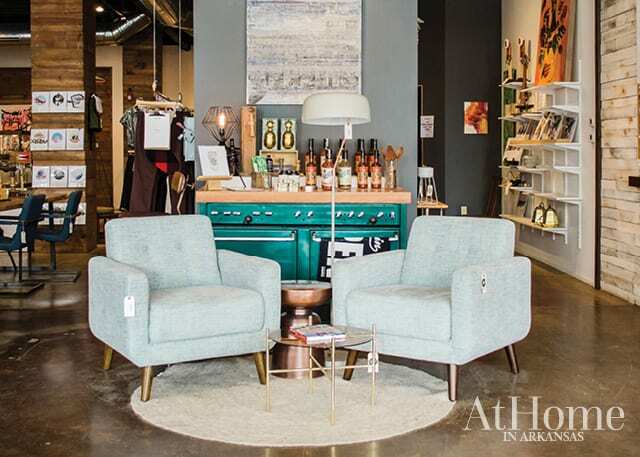 Above: Stock & Belle store in the South Main Arts District. 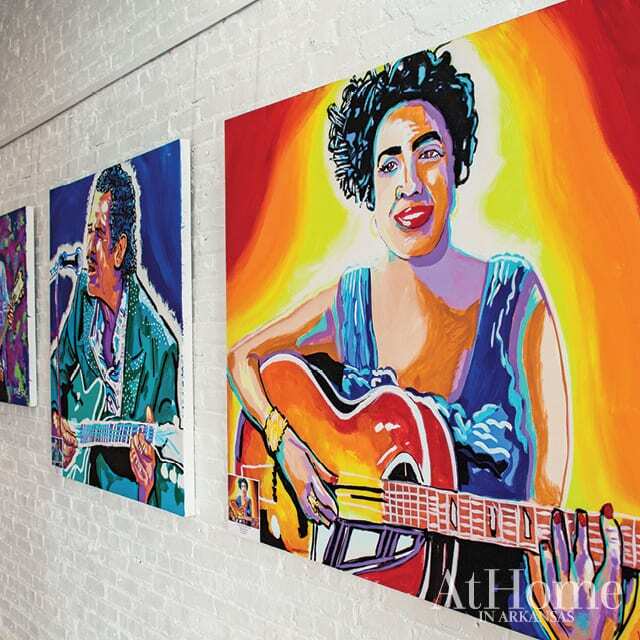 Above: An exhibit called Icons by painter Michael Maness at the Blues Hall of Fame Museum. 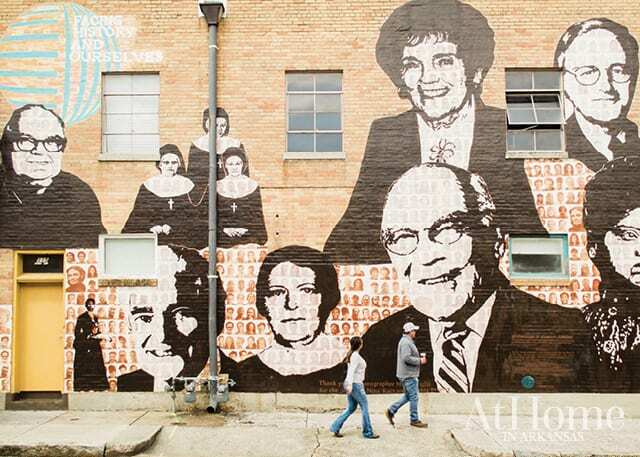 Above: A mural titled “Upstanders” on the side of the building for nonprofit Facing History and Ourselves faces the Lorraine Motel and National Civil Rights Museum in the South Main Arts District.